Join our squad and become a Ninja. Become the envy of all your friends and your family. Intellectual Ninjas is looking for an energetic and outgoing Digital Sales Consultant to join our squad! Are you good with meeting new people? How about good at talking to people? Well, do you at least know a lot of people? The Digital Sales Specialist is responsible for sourcing outside sales opportunities with new potential clients, setting up secondary meetings between the prospects and our Digital team, and explaining the value and benefits of working with our unique agency. This position is for someone that is self-motivated, looking to accomplish their own financial goals and able to manage their own working schedule. What this means for you: You get to work when you want, and how often you want. You will dictate your own schedule and determine your level of success. Please submit your resume to info@intellectualninjas.com or feel free to contact us for more information. 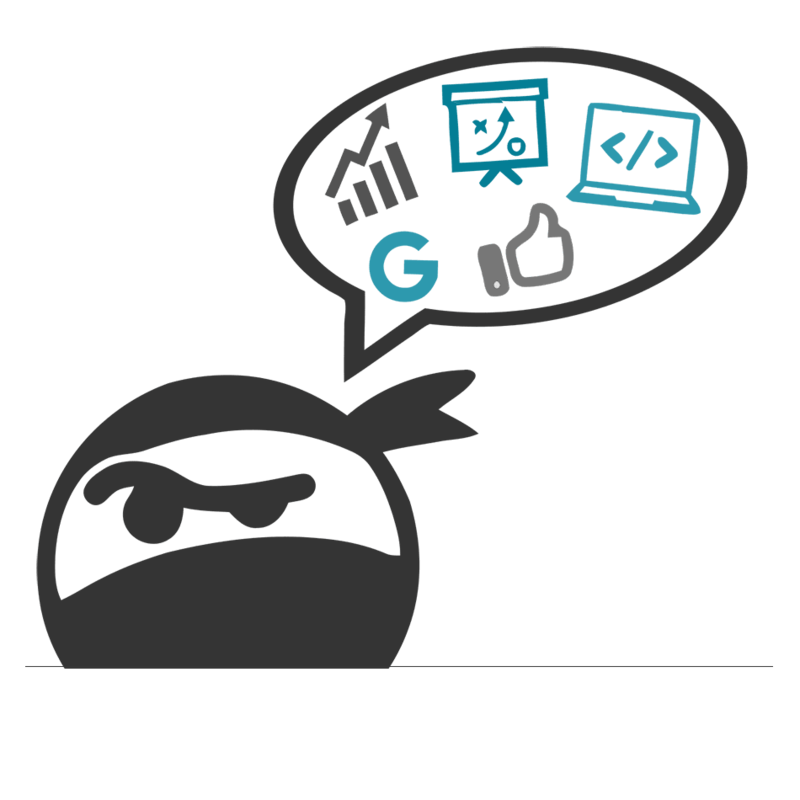 Ninja insights delivered straight to your inbox.